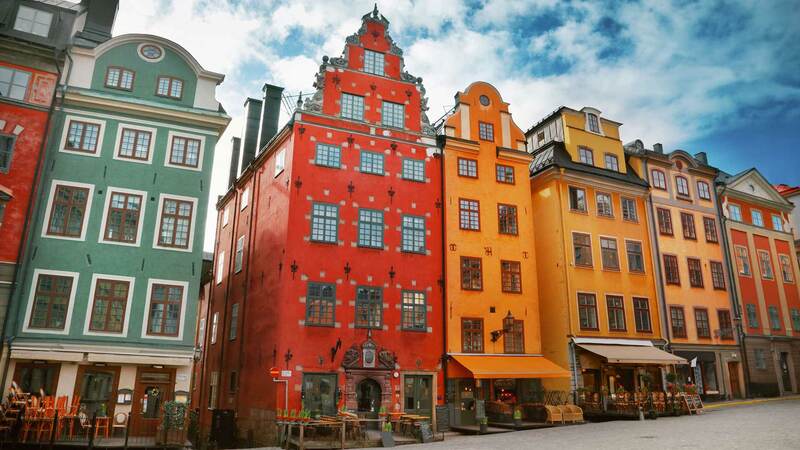 With two overnight cruises and one scenic ferry ride, this self-guided 8-day tour around the Baltic Sea takes you to the historic capital cities of Stockholm, Helsinki and Tallinn. Enjoy comfortable accommodations both on land and sea as well as free time for exploring medieval buildings and old town quarters, museums and countless other attractions. Includes: Sweden, Finland and Estonia. Your holiday begins at Stockholm-Arlanda Airport, where you are greeted by a driver and taken by private car to your hotel in the heart of Sweden’s remarkable capital. 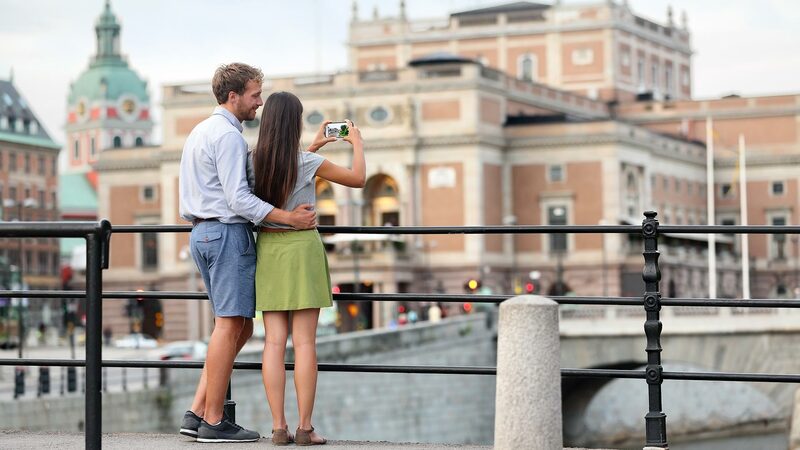 For those who arrive early, we recommend buying My Stockholm Pass, which gives you free admission to a total of 75 experiences, free sightseeing tours, discounts to a number of restaurants, shops and much more. Suggested attractions include the Vasa Ship Museum or City Hall’s famous Blue Hall, site of the annual Nobel Prize banquet. 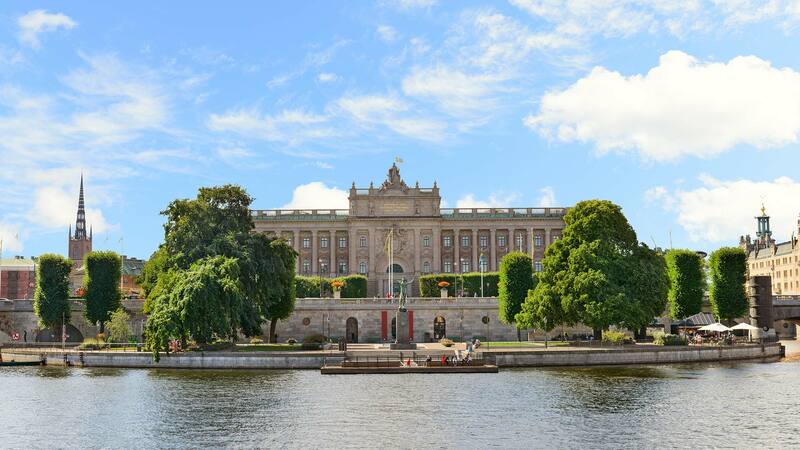 Today you can venture out to see more of Sweden’s magnificent capital city. We recommend a visit to the city’s charming Old Town (Gamla Stan) with its narrow alleys and well-preserved medieval houses. 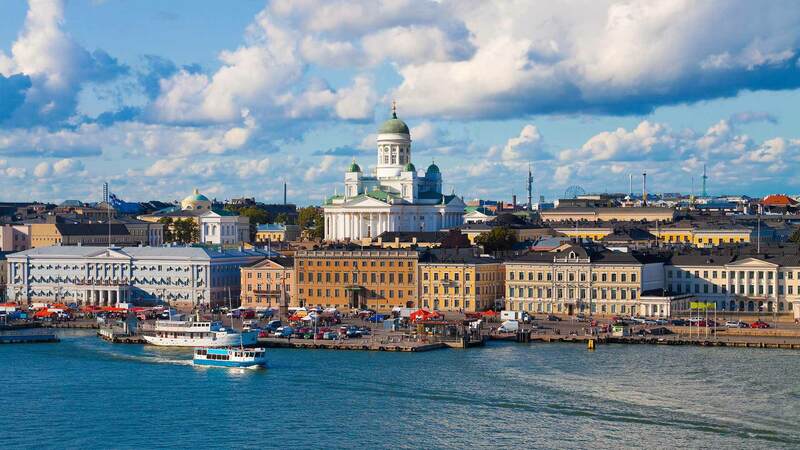 Later, spend an enchanting evening at sea as a cruise ship whisks you away to Helsinki, Finland’s capital. Take full advantage of the on-board amenities such as cafes, restaurants and shops. Spend the night in one of the ship’s cabins. Enjoy breakfast with a view as you sail through Finland’s beautiful Archipelago. 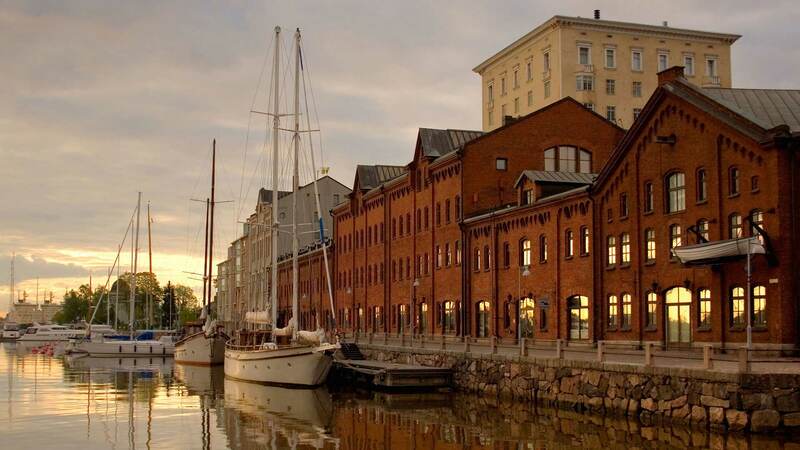 After disembarking at the harbour in Helsinki, make your way to your centrally-located hotel in the city. With a full day ahead of you, we recommend getting the Helsinki Card, which gives you access to all main sights, museums and public transportation. 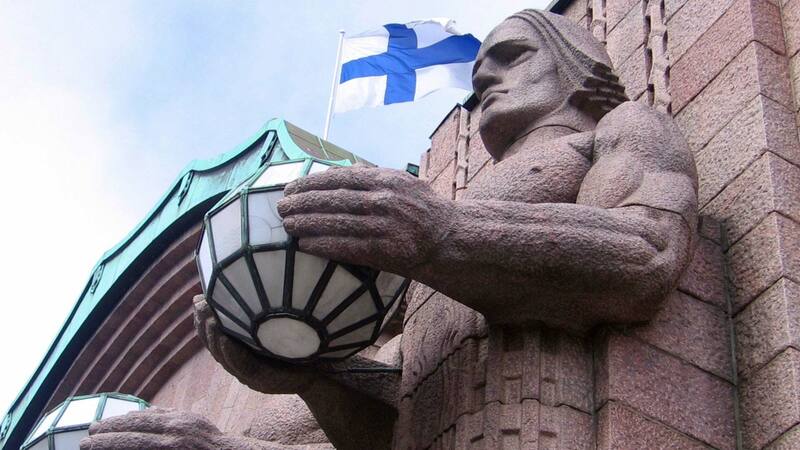 Use this day to explore more of Helsinki, a city world-famous for its modern design. 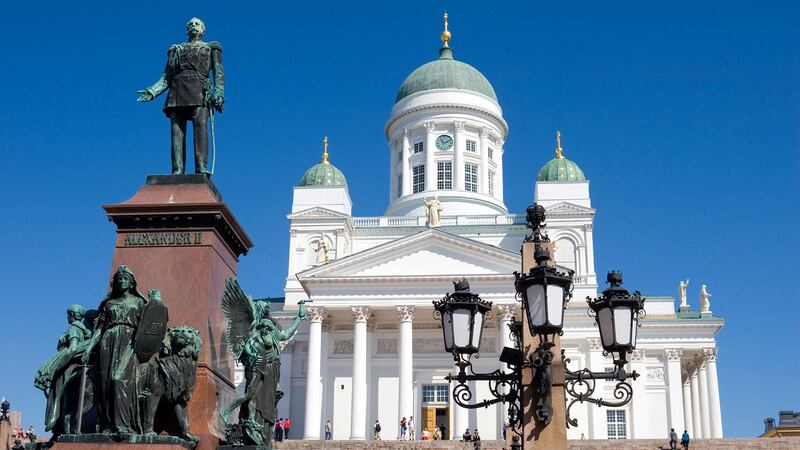 Some famous sights you may wish to visit include the Senate Square, Uspenski Cathedral, the Parliament Building, the Olympic Stadium, the Sibelius Monument and the Temppeliaukio Church. We also recommend a stop at Kauppatori, a popular marketplace overflowing with fresh fruit and vegetables, fresh fish, furs and souvenirs. Spend another night in Helsinki. Head to the ferry terminal in Helsinki early in the morning for a 2-hour ferry ride to Tallinn, the capital of Estonia. After checking in at your centrally-located hotel, you can explore this beautiful medieval city as you wish. 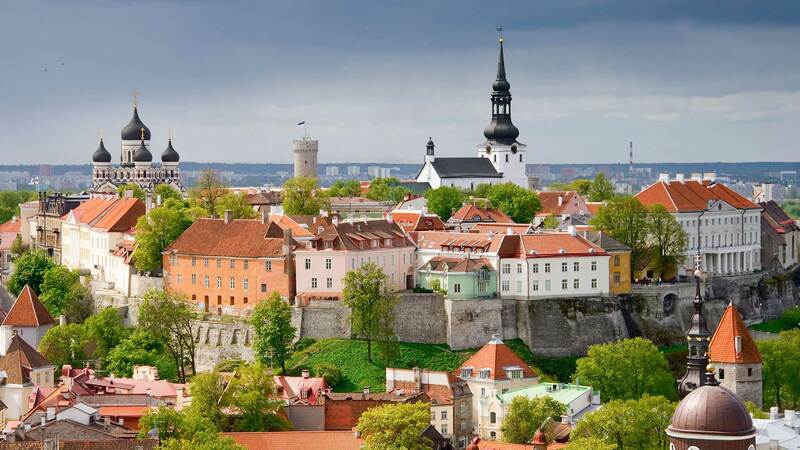 Take a walk from the Upper Town (Toompea) and visit such sights as the Orthodox St. Alexander Nevsky Cathedral, the ancient limestone walls of the medieval Toompea Castle or the Toompea Palace, the current seat of the Estonian Parliament. For dinner, you will find many nice restaurants in the Old Town (Vanalinn). Spend the night in Tallinn. 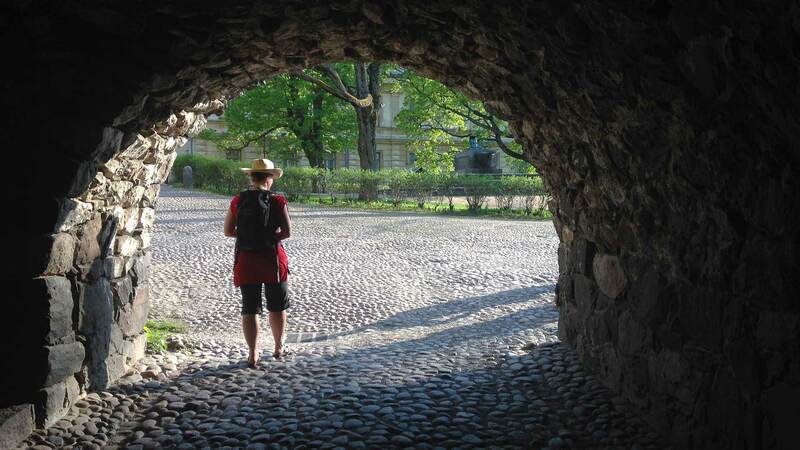 The early part of your day is free to explore more of charming Tallinn. Then in the late afternoon, it’s time to embark on an overnight cruise back to Stockholm. Enjoy a relaxing evening on board the ship and spend the night in one of the ship’s cabins. Savour the maritime scenery during breakfast as the ship navigates through Sweden’s Archipelago, a collection of over 30,000 islands and inlets. After disembarking at the harbour and checking into your hotel in central Stockholm, the rest of the day is free to enjoy at your leisure. Relax in one of the many green parks, take a “fika” (Swedish coffee break) or spend the afternoon at Fjäderholmarna, the closest of Stockholm’s Archipelago islands, where you can partake in a guided tour, browse the local handicrafts and enjoy an authentic Swedish dinner. I am very happy with organization of my vacation and I did enjoy every minute of it fully, as i did on my previous vacation also organize by your company. I will definitely use your help with planning my vacation in the future. Quality: Hotel-style room with queen size bed, private facilities, and window.